Our Michigan car accident lawyers represent victims of all types of motor vehicle accidents throughout the State of Michigan. The cases include car accidents, auto accidents, truck accidents, motorcycle accidents, pedestrian and bicycle accidents. We also represent victims of hit and run accidents. The investigating officer often makes a determination as to who was at fault in the accident and issues traffic citations to the at fault drivers. In cases involving fatal car accidents, a thorough investigation is made and accident reconstruction experts are often called in to take photographs, measurements, and to inspect the vehicles. Traffic accident reports can be obtained by contacting the police department or can be ordered online. To obtain your car accident report from one of the below cities, just click on the link for directions. You do have legal rights after a Michigan car accident. You may be entitled to Michigan No-Fault Insurance benefits, including, medical expenses, lost wages, attendant care services, and other benefits. 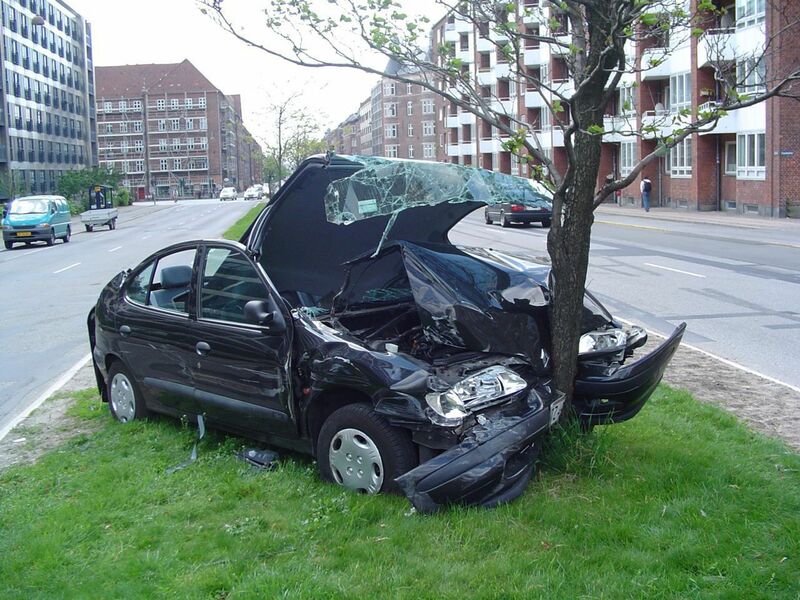 You may also have a claim against the negligent driver for your injuries suffered in the accident. There are strict time limits for filing claims so it is important for you to contact an experienced car accident lawyer as soon as possible after the accident. For more information about your rights after a car accident, call us at (800) 606-1717 to speak with an experienced car accident lawyer or simply submit this contact form and someone will call you shortly. We will represent you under our NO FEE PROMISE, which means we do not charge any legal fees or costs unless we get you a settlement.